MultiComTM Technology allows operation on P25 Conventional and P25 Trunking Systems, Analog Conventional and MPT1327 Trunking Systems. P25 CAP Compliant to provide interoperability, integrating easily with any existing Analog, P25 Conventional and P25 Trunking Systems for Public Safety Applications. 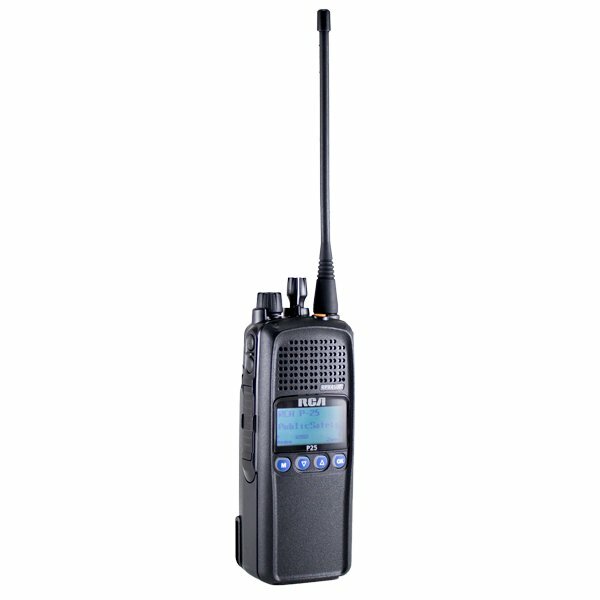 AMBE+2TM Vocoder advanced digital vocoder eliminates background noise and provides crystal clear, loud communication. Encryption options are available. DES-OFB 128-bit or AES 256-bit encryptions in P25 Digital mode or Scrambler type voice encryption in analog mode. 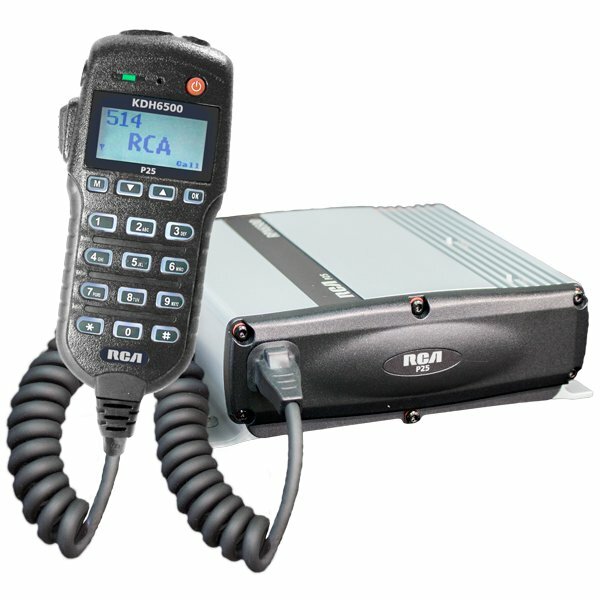 Extensive Channel, Individual and Talkgroup Capacity allows the radio to store up to 1500 channels and up to 250 Individual and Talkgroup IDs. Voting and Scanning Functions with dual mode scan, dual priority scan and trunked priority scan options with 240 Scan Groups and 240 Voting Groups. Flexible Mounting and Control Options with a choice of Remote Control Head or Display and Keypad Handset Mic with 15 feet extension cable which allows for a easy installation in limited vehicle space. 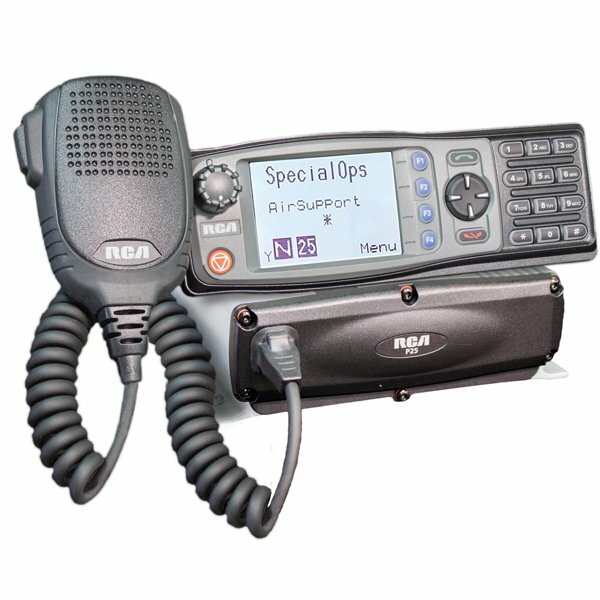 Large Dot-Matrix Displays with bright backlight makes the radio easy to read, navigate through the menu and radio functions. Durable and Reliable all aluminium design that meets Military Specs (MIL-STD-810C/D/E/F) for durability, shock, droppage, extreme temperatures, solar radiation, vibration, rain, humidity, salt fog, blowing dust and sand. 25W of Power provides maximum signal strength and coverage with optional upgrade up to 110W of Power. 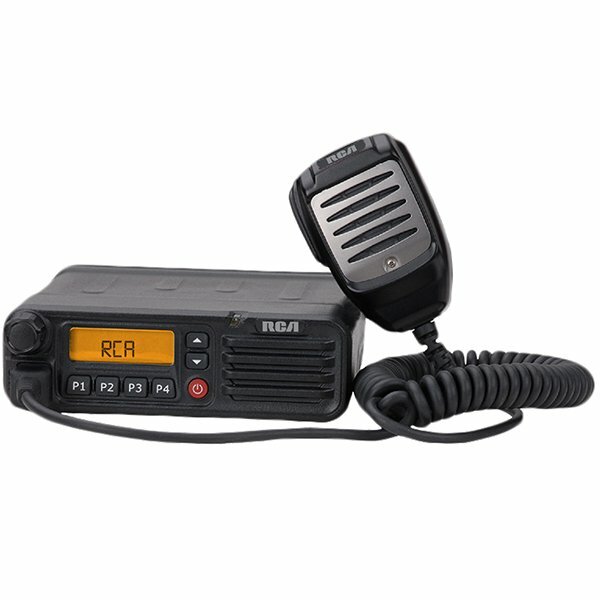 IP54 Rated makes the RCA’s P25 mobile radio is dust and splash resistant. Desktop Base Station Option is available. Turn the RPX6500 mobile into a Desktop Base Station with the DBSK6500 Conversion Kit. 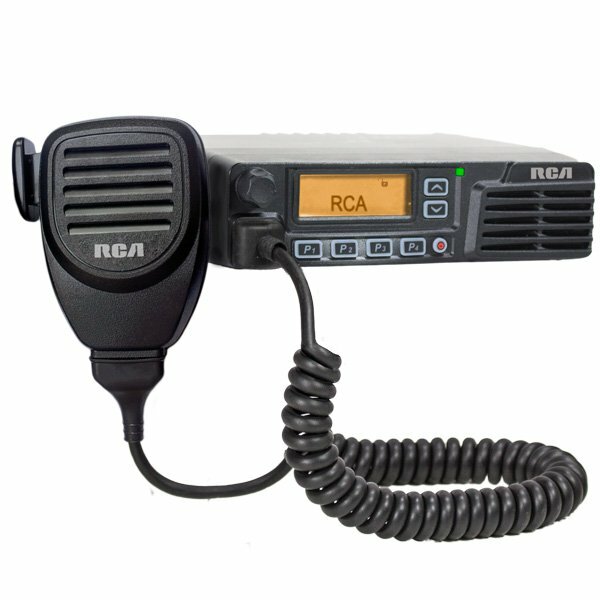 4 Year Warranty best in the industry as a sign of confidence in the quality of our products and to provide you with a piece of mind when choosing the RCA two-way radios for your communication needs. 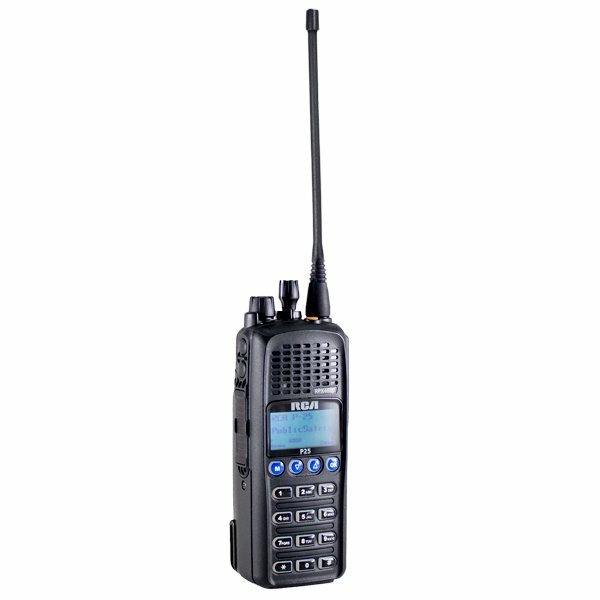 Frequency Bands – VHF 136-174 MHz; UHF 335-400 MHz; UHF 400-480 MHz; UHF 450-520 MHz. Power Output – 1 to 25 Watts (3 programmable levels). Channel Spacing – 10, 12.5, 20 or 25 kHz. Conformance – EN 300 086, EN 300 113, EN 300 219, EN 300 279, AS4295, FCC, IC, P25CAP Compliant. FCC Emissions Designators – 11K0F3E, 11K0F3D, 16K0F3E, 16K0F3D, 8K10F1E, 8K10F1D. Mil Specs – MIL-STD-810 C, 810 D, 810 E, 810 F, 810 G.
Operating Temperature – (-)22°F (-30°C) to (+)140°F (60°C). Dimensions – (H) 2.2 inches (56mm) x (W) 6.7 inches (170mm) x (D) 6.5 inches (165mm). Weight – 2 lbs 14 ounces (1.3kg).